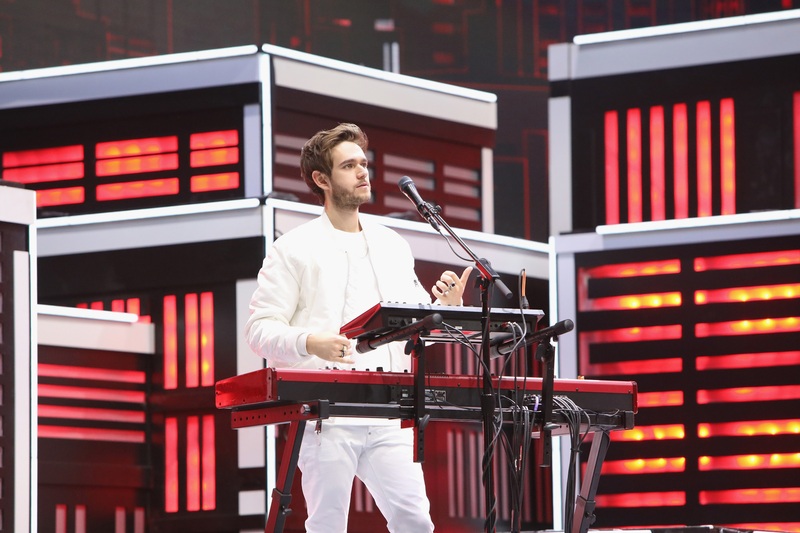 Last night at the Grammys featured many performances both on and off the stage, not least of all was the music video premiere of Zedd, Maren Morris, and Grey’s new song, “The Middle,” presented by Target. 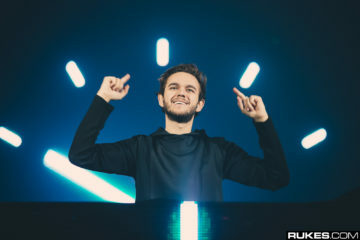 As if the song itself wasn’t evidence enough, the music video has certainly cemented the fact that Zedd has gone full-on pop for his latest single. A cadre of dancers populate the stage as Morris belts out the song’s words, bookended by Zedd on piano and vox on the left, and Grey playing drums and guitar on the right. 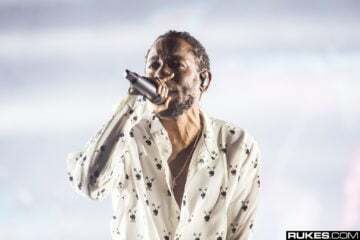 It’s exactly what you might expect from a well-established pop artist, rather than an EDM visionary like Zedd; though, with his recent singles, one could make the argument that his EDM days are over. Fans will also be able to enjoy “The Middle” when it becomes part of Target’s Spring Style campaign, starting Feb. 4. 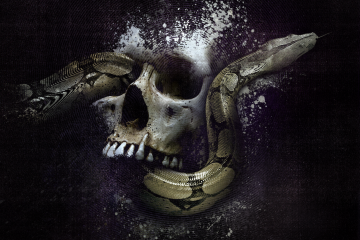 Did We Just Find Out The Release Date Of Avicii’s Next Single? 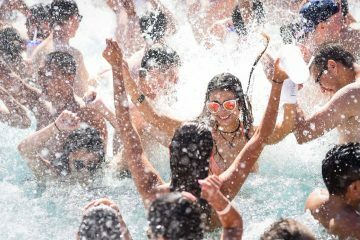 Wet Republic Opens Its Tenth Season This Weekend! 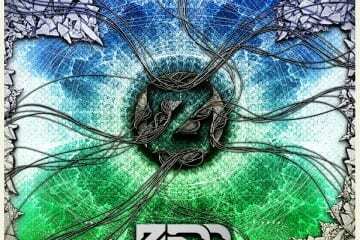 Zedd releases highly anticipated album Clarity, setting the bar high for new music in EDM.